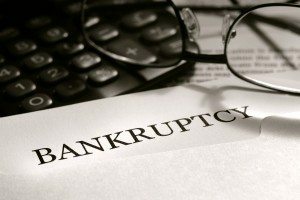 Whether or not to file for bankruptcy is a very personal decision. Some people do not have any assets over and above what the law allows them to keep, even if they do not pay their creditors. If this is true of you, then you may not need a bankruptcy in order to protect your assets. 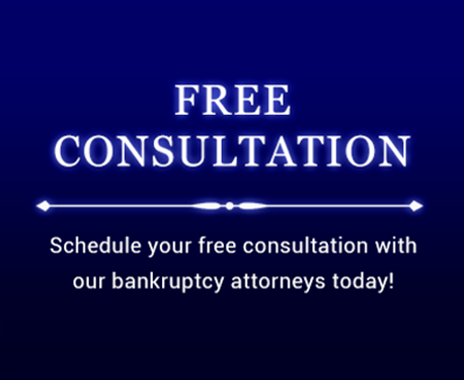 Some people find it helpful to file a bankruptcy case anyway because their financial situation is causing them emotional distress or depression. Some choose to do so because they would like to free themselves of debt now, if legally allowed, and have their income and assets to themselves in the future. Consider the following checklist to help you decide if bankruptcy is for you. You should seek advice of a competent bankruptcy attorney before deciding whether to file for bankruptcy. If you would like to schedule a free consultation, contact the Law Office of Howard Tagg at (903) 581-9961 for more information or fill out the form below.